LOS ANGELES, Calif. /California Newswire/ — A coalition of Los Angeles community groups this week called on the area’s state legislators to support a package of bills designed to protect the region’s water and air from federal attempts to weaken environmental safeguards. 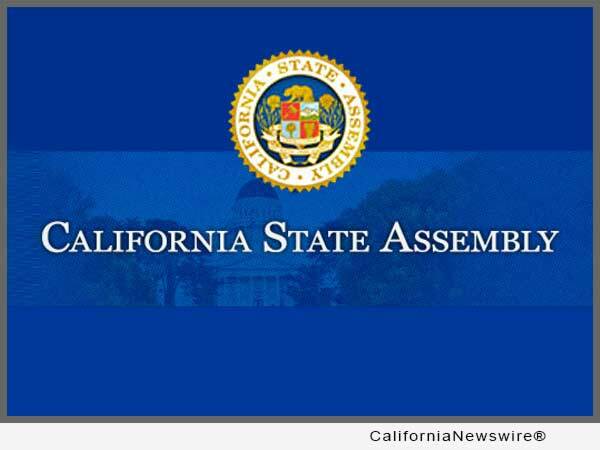 The package is authored by area legislators Senate President pro Tem Kevin De León (D-Los Angeles), Senator Henry Stern (D-Canoga Park), Assemblymember Miguel Santiago (D-Los Angeles), Assemblymember Laura Friedman (D-Glendale), and Assemblymember Matt Dababneh (D-Woodland Hills). Los Angeles Waterkeeper, joined by East Yard Communities for Environmental Justice and the Coalition for Clean Air, called on Assemblymembers Bocanegra (D-San Fernando Valley), Burke (D-Inglewood), Gipson (D-Carson) O’Donnell (D-Long Beach), Ridley-Thomas (D-Culver City), Rubio (D-Baldwin Park), and Irwin (D-Thousand Oaks) to support the “Preserve California” package pending in the state legislature. · Senate Bill 49, the California Environmental Defense Act, makes current federal clean air, climate, clean water, worker safety, and endangered species standards enforceable under state law, even if the federal government rolls back or weakens those standards. It also directs state environmental, public health, and worker safety agencies to take actions to enforce standards in effect. · Senate Bill 50, The Public Lands Protection Act, establishes a new policy to discourage conveyances of federal lands to private developers for resource extraction and directs the State Lands Commission to establish a right of first refusal by the state of any federal lands proposed for sale to other parties. · Senate Bill 51, the Whistleblower and Public Data Protection Act, would ensure that scientists and other professionals do not lose state licensure for revealing violations of environmental laws or dangers to public health and safety. It also would direct state agencies to protect any information or data under state law, even if parties in Washington D.C. order their censorship or destruction.